The difference between a standard hidden camera and a Wi-Fi hidden camera is that the Wi-Fi camera can be streamed live and in real-time to a device such as your tablet of smart phone. Often, with other covert video surveillance equipment, you have to wait to check the recordings to find out the details of what exactly was recorded. 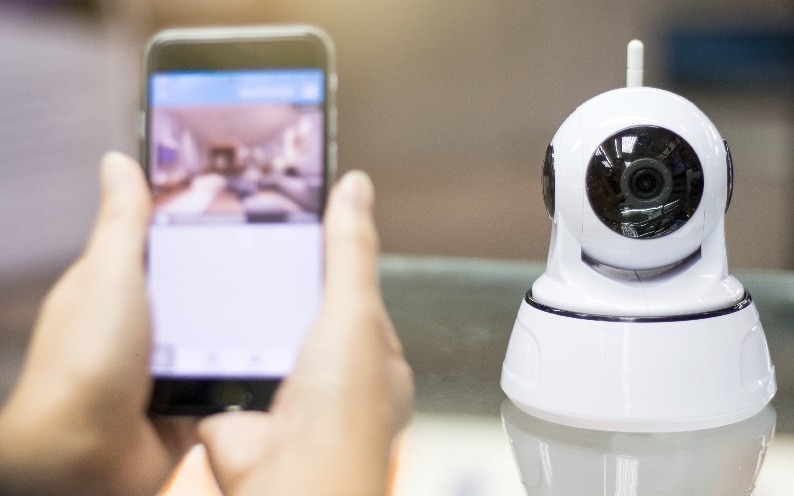 Another benefit to Wi-Fi cameras as opposed to standard covert video surveillance is the ability to have instant alerts sent directly to your phone or tablet. Many times, checking video at the end of the day means you were too late. With this option, video only records when motion is detected, saving memory card space and review time. Were you worried about the weather for the bus ride home from school today? With instant alerts, you can watch your kids come home from school in real-time and free your mind up to finish your work, so you can get home to join them. Not only did they take your deer stand off your property, they also took the camera you strapped to the tree to find out who the culprits were. Just like standard trail cams, motion-detected video recording can be saved to a memory card, but the feed from a Wi-Fi camera can be sent to you live. Even if you're in your living room, a person sneaking onto your backyard could easily go undetected. Imagine the benefit to you to be able to catch them in the act. Of course, you wouldn’t have hired the nanny in the first place if you didn’t trust him or her, but peace of mind has no equal. Live-streaming, Wi-Fi covert surveillance equipment will not only guarantee that they are doing the best possible job for you and your children, it will also enable you to embrace and enjoy those special moments, even when you're not physically there.